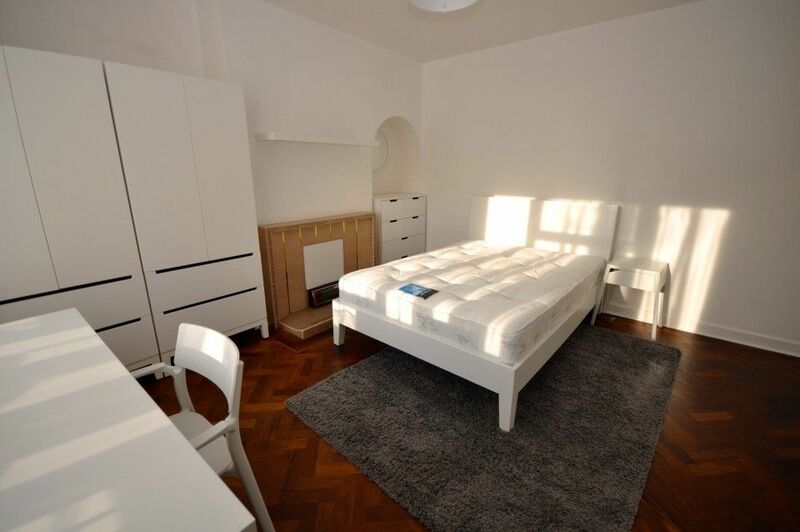 *STUDENTS £132.69 per person per week* This property is not your usual student property. Come and see for yourself, it is ready to view now and available to let from the 21st July 2019 for a group of four. 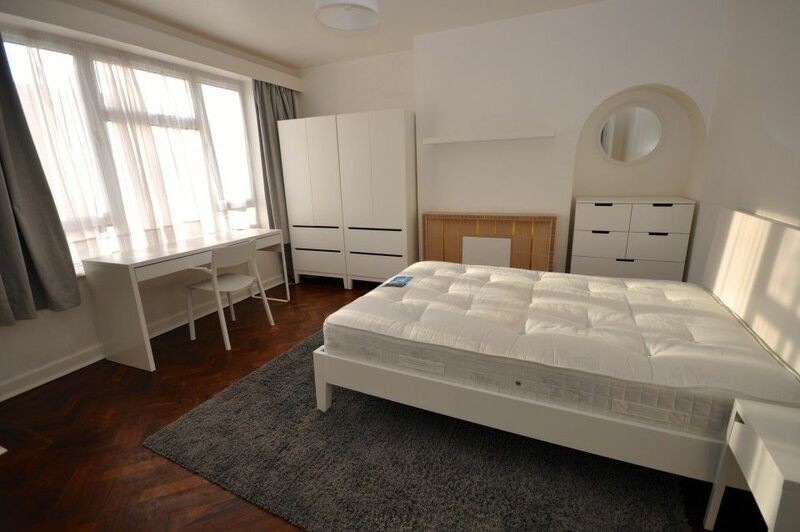 This house is in excellent condition, fully furnished and available from the 21st July 2019 for a group of four students or professionals. Deal directly with a reliable, trustworthy and conscientious landlord with vast experience letting to Brunel students. Located on Peel Way, Hillingdon. 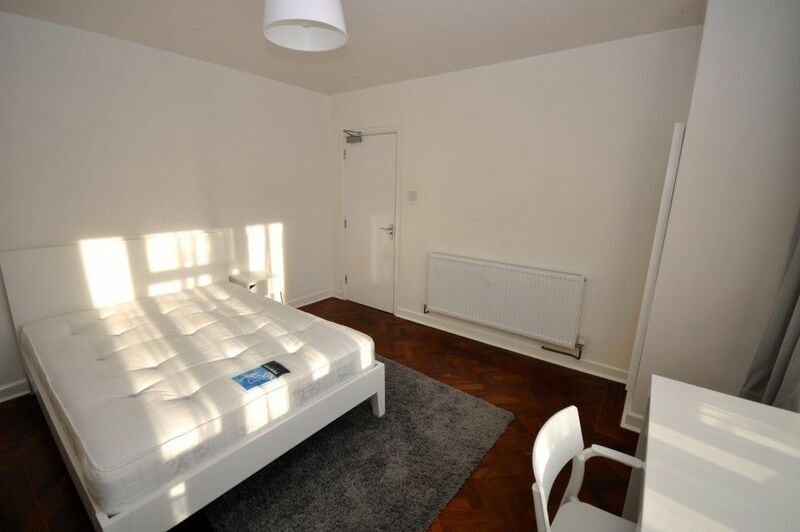 7-10 minutes walk from Brunel Campus and less than 10 minutes by bus to Uxbridge town centre. 5 minutes walk to Hillingdon Hospital. Easy access to local shops, takeaways and pubs. 12 month contract. 1.5 months deposit registered with the Deposit Protection Scheme, student reference letter and parents guarantor form required. The rent is £2300 in total per calendar month, working out at £132.69 per week each, based on 4 sharing. Bills not included in the rent. Gas, electricity and water accounts will be set up, bills are estimated at £4-8 each per calendar month depending on use. There are no other hidden fees charged. The house has a shared kitchen with hob, oven, microwave, toaster, kettle, washing machine and fridge freezer. The bathroom comes with shower over the bath, a basin and WC. All bedrooms are furnished with a bed, bedside table, wardrobe, drawers, desk, chair and book shelf. phone line, broadband Internet and Sky / Virgin vision can be set up. The house has a back garden with part patio and lawn area, ideal for barbecues. Annual gas safety and energy performance certificates provided. Full inventory report supplied. * Please quote ref. 5682991 when enquiring about this property. 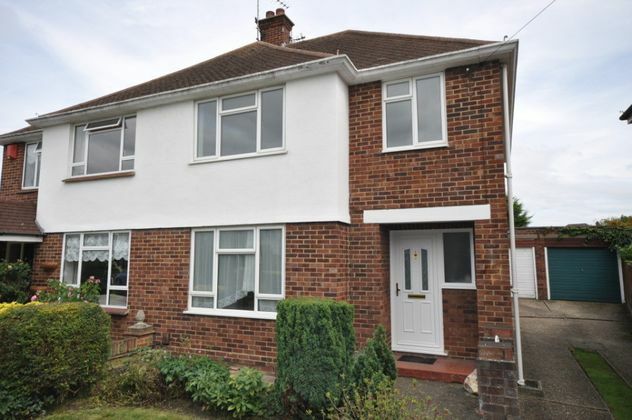 Property advert Ref 4260890 - Is a property advert for marketing purposes only, the information has been supplied by the owner, estate agent or property portal and The House Shop makes no warranty as to the accuracy or completeness of the information. Furthermore we have no control over the adverts content. This property advertisement does not constitute property particulars. Please contact the advertiser to obtain any information regarding The Energy Performance Certificate regarding homes in England and Wales or Home Report for residential property in Scotland. 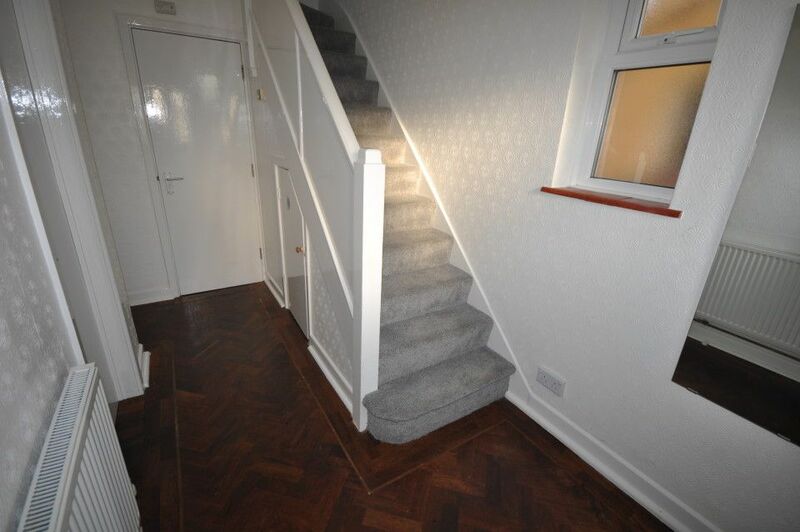 This property is marketed by Upad, at £2,300 per month. TheHouseShop has calculated the price per week for comparison purposes only.